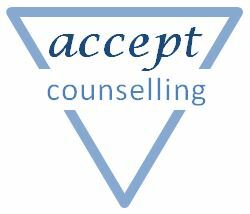 If you are looking for friendly, professional support in Salisbury to help you through difficult times then contact Accept Counselling. Are you having difficulties with…? Previous postHow do I know if my counsellor is right for me?